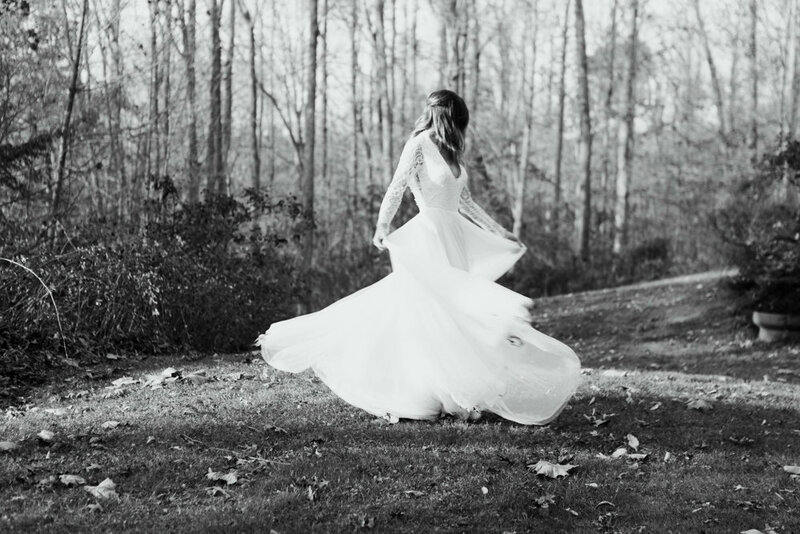 When it comes time to selecting the perfect wedding dress from one of the bridal stores Columbus, the thing you should always keep at the forefront of your mind is that you select a dress that accentuates your best features. The look of a bride can go awry if they choose a wedding gown that does not flatter their features or match the type of ceremony or reception they plan to have. To ensure that you’re not that type of bride, learn what types of wedding dresses fit which body types. Once you read this article, you will have a better idea what type of dress you should look for when you go bridal gown shopping. If you’re considering purchasing an A-line dress as your wedding gown, the great thing about them is that they fit almost every body type. However, brides should note that some of these kinds of dresses come with a fitted top half. For women who have a bigger bust, this look may not work for a comfortable look. However, if you’re a woman with a smaller bust, an A-line gown can enhance the look of your upper half. This type of dress also creates a slimming look for women with bigger hips. A-line dresses also don’t weigh down on the bride, so the gown will not get heavy at an outdoor wedding. The empire wedding dress comes with a waistline that starts right after the bust with the remainder of the dress draping down. Empire dresses look best on brides who are tall and thin, women with short waists, and those with apple shapes. These dresses don’t work so well on women who fall within the extremes of body shapes. Princess dresses come with a bodice that has vertical fabric panels on the bodice and a full skirt that flares out. These type of dresses flatter almost every bridal body type. If you want a formal looking romantic dress that is still comfortable, look for princess dresses when you start to go shopping for your wedding gown.